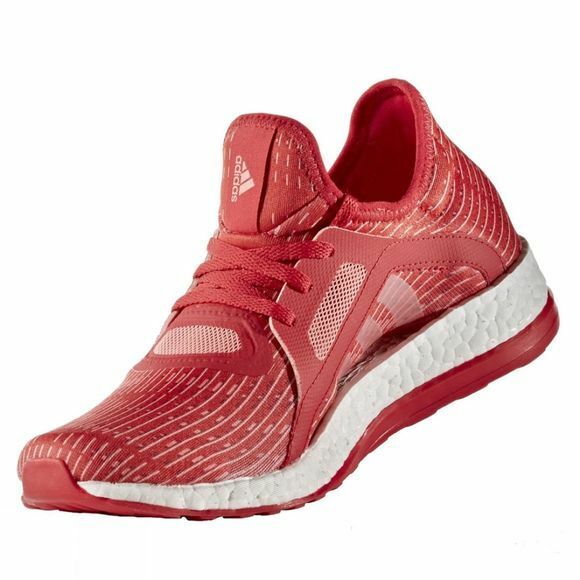 The Adidas Pure Boost X is a women's specific shoe that is designed for the contours of women's feet. These running shoes feature a sock-like fit that offers all-around support. 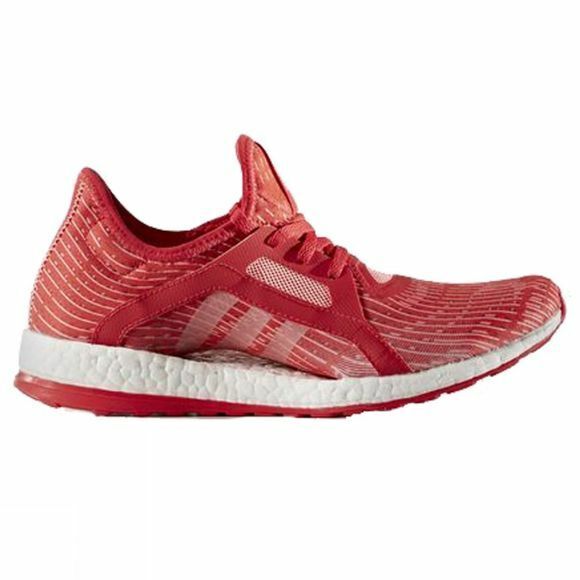 A full boost midsole keeps every stride charged with light, fast energy. A new fit that hugs and supports your every step. No matter your form, shape or size. Feel thousands of BOOST beads respond instantly to give you energy. Flexes and adapts to your stride for a smoother ride.